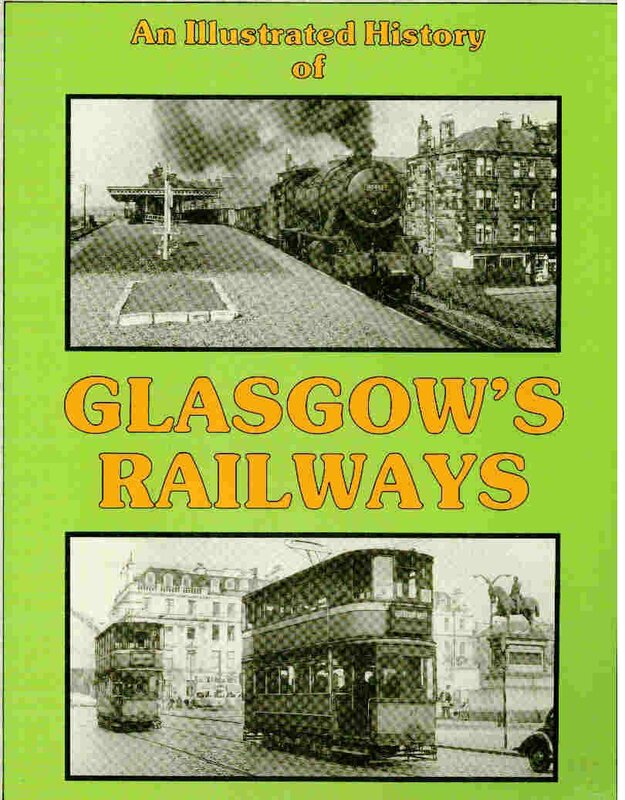 Opened on the Glasgow and Paisley Joint Railway. 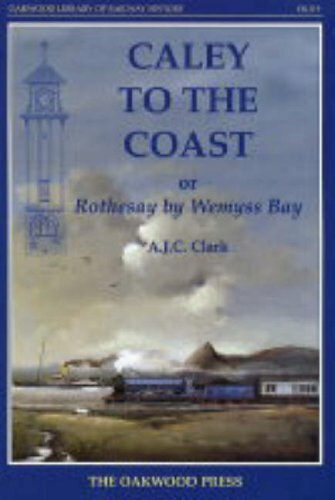 Opened on the Glasgow, Paisley and Greenock Railway. Open on the Inverclyde Lines. When the line to Glasgow was quadrupled this was managed by adding an extra two tracks to the north through the station, today the Greenock platforms. This relocated the junction from the west to the east end of the station. The goods yard, accessed by reversal from the Ayr line and on the south side, west end of the station, is now a car park. Paisley Abbey is south of the station.